Book Reviews: Who Is Very Kelly? Character. 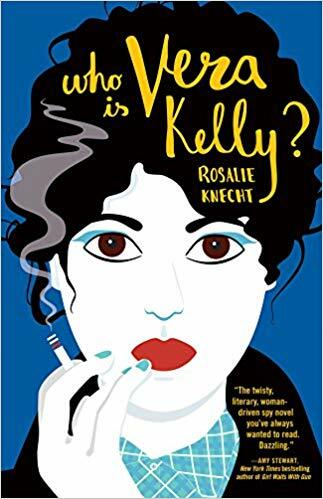 It took me longer than usual to read a novel titled, Who Is Vera Kelly?, by Rosalie Knecht, and I think I know why. While the chapters are short, they shift between two time periods and locations. While I thought this was a spy novel, it is really a character study which, duh, I should have concluded from the title. By the time I finished the novel, I appreciated getting to know Vera Kelly, the spy and the person. Scenes in Buenos Aires and New York City were finely drawn. Now that I know something about Vera Kelly, I wonder if Knecht will reprise her in another novel. Rating: Three-star (It’s ok) Click here to purchase Who Is Vera Kelly? from amazon.com.